Charts, Maps and Gauges for iPhone/ iPad development environments. 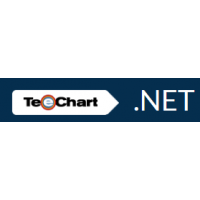 TeeChart Charting functionality has been extended to the mobile platform, integrating into and offering Charts, Maps and Gauges for Android, Windows Phone 7 and iPhone/ iPad development environments. 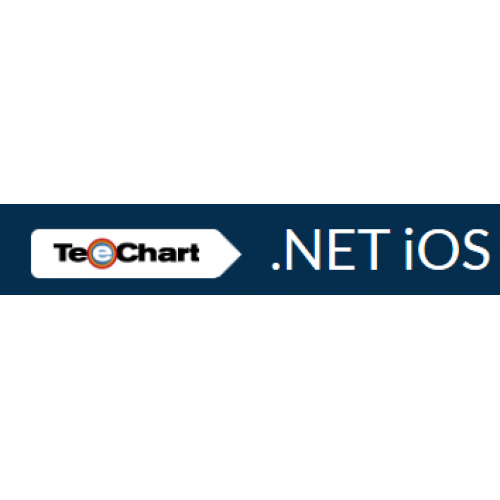 TeeChart for .NET (Xamarin compiler) Chart for iPhone and iPad uses the C# version derived from the TeeChart for .NET codebase. Built in Xamarin for iOS. TeeChart mobile charting components offers the most common chart types, gauges and maps with customizable tools for data visualization in the mobile applications. 100% sourcecode available. 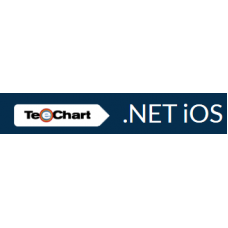 The TeeChart for NET sourcecode version includes 100% native C# code used to build TeeChart for .NET assembly in MonoDevelop with Xamarin iOS (MonoTouch) license.